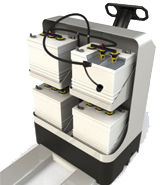 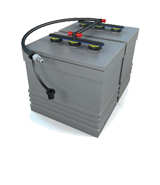 Storage Battery Systems offers Flow-Rite battery watering products. 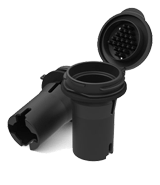 Flow-Rite makes battery maintenance easy with a full line of Single Point Battery Watering systems and flip top watering caps. 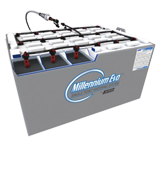 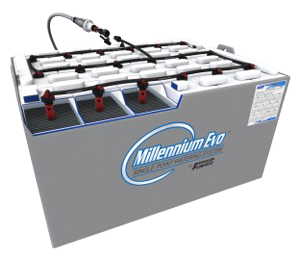 Fill batteries faster, safer, and more reliably than ever before with Millennium Evo, Pro-Fill, or Qwik-Fill on-board watering systems.